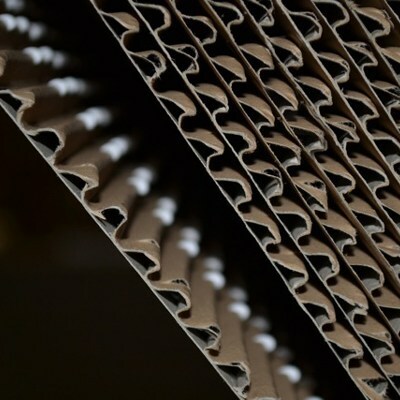 The W-House , short for Wikkelhuis in Dutch, is made by rolling virgin fiber cardboard around a mold and glueing layers together. 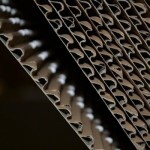 This results in a strong and isolating structure, integrating insulation and construction. Finally an aluminium layer is applied to give a segment a waterproof sealing. Finally these segments are connected to any desired size, such as a house, showroom or office. The W-House can be placed in a day, with options such as glass fronts, suitable for temporary or permanent housing.